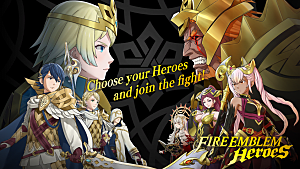 Following the slew of free-to-play mobile games resurrecting RPG franchises in miniature form like Final Fantasy Brave Exvius or Sword Art Online: Memory Defrag, now the long-running Fire Emblem series has gotten in on the Android and iOS action. 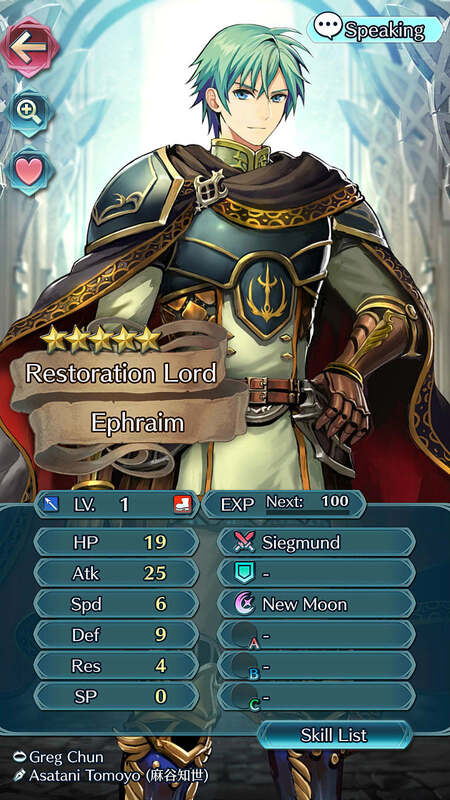 The first major North American update for Fire Emblem Heroes has already arrived, and it brought about changes that fans clamored for. 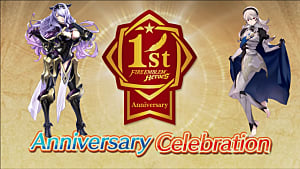 Notably, there will be (for now anyway) no increase to stamina costs for equipping skills or using the Training Tower -- a good call, as high energy actions are the bane of any freemium entry. 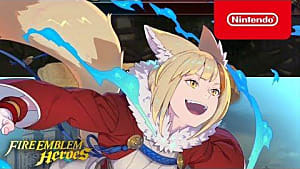 Additionally, the two orb launch bonus will remain through mid-March, so if you haven't jumped in yet, now's the time to do so. 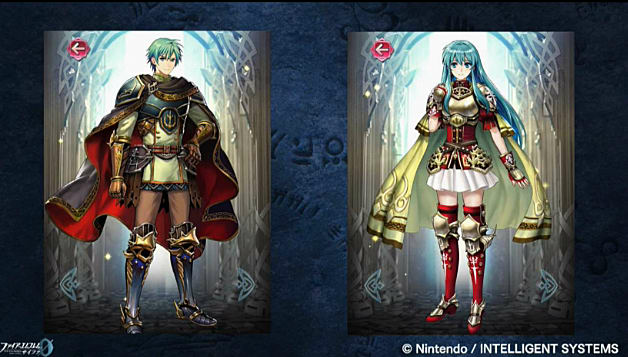 New rewards are also slated to arrive for the Training Tower on the 20th. 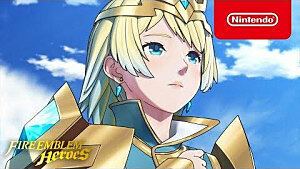 An expected March update will then further add in experience for beating opponents of far lower level, helping to reduce the grind. 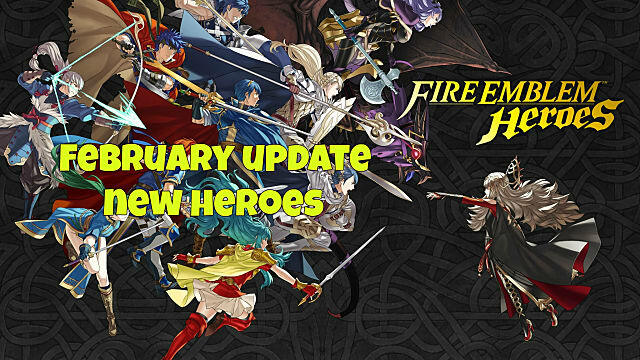 Most importantly with the February update comes a chance to pull a slew of new heroes including Ephraim and Eirika from The Sacred Stones and Julia and Seliph from Genealogy Of The Holy War. 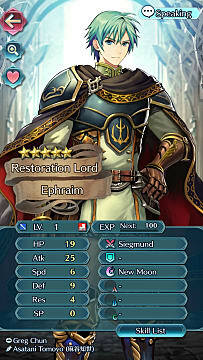 Below we'll cover the new stats and skills for the former two brother/sister heroes. Chances of getting a high star version are of course predictably low, so keep trying! 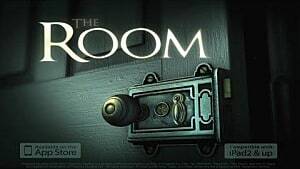 The higher the start count, the better your starting stats at level 1. You can always use more heroes to deploy! 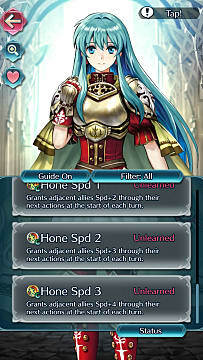 Sieglinde - Damage 16, Range 1, Grants adjacent allies Atk+3 through their next actions at the start of each turn. 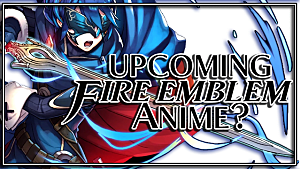 Stay tuned for more coverage on the new characters, bonuses, and side quests arriving with each patch. 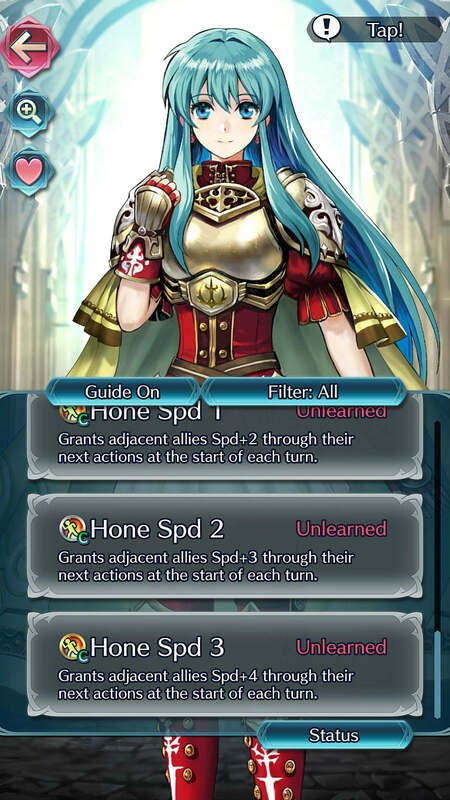 Have you managed to pull any of the new Fire Emblem Heroes update characters yet? Let us know who you got and how many stars they were below!